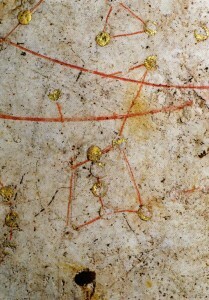 Although depictions of stars and constellations are found in Egyptian pyramids and Chinese tombs, and that the Chinese and possibly the Greeks had produced star maps centuries before the common era, the oldest extant specimens of a star map are dated to the 7th century, found in two rock tombs discovered 1972 and 1983 in Asuka, Japan (south of Kyoto). The Kitora star map is remarkably realistic, with c. 350 stars painted in gold, surrounded by 28 lunar mansions and the four mythical cardinal Chinese beasts. 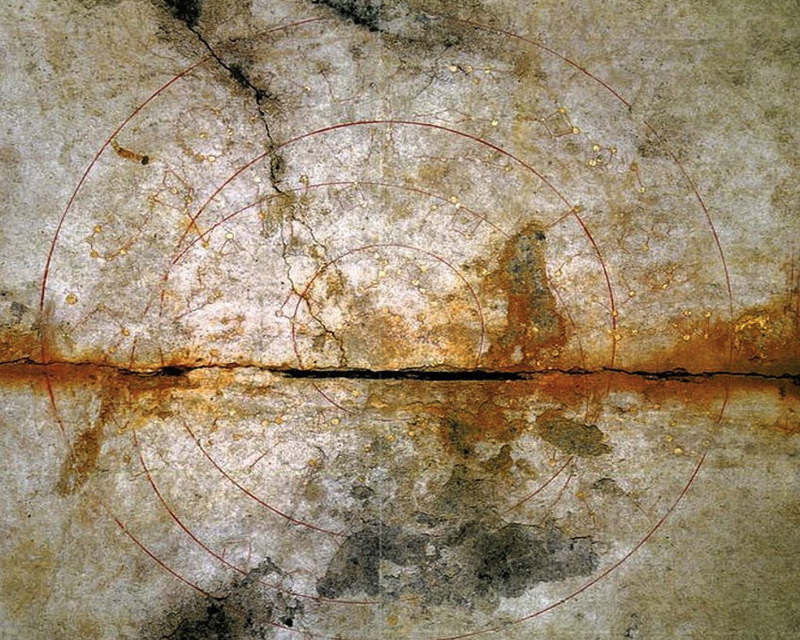 The map contains also three circles representing the minimum and maximum stellar visibility, the equatorial and an ellipse representing the ecliptic. 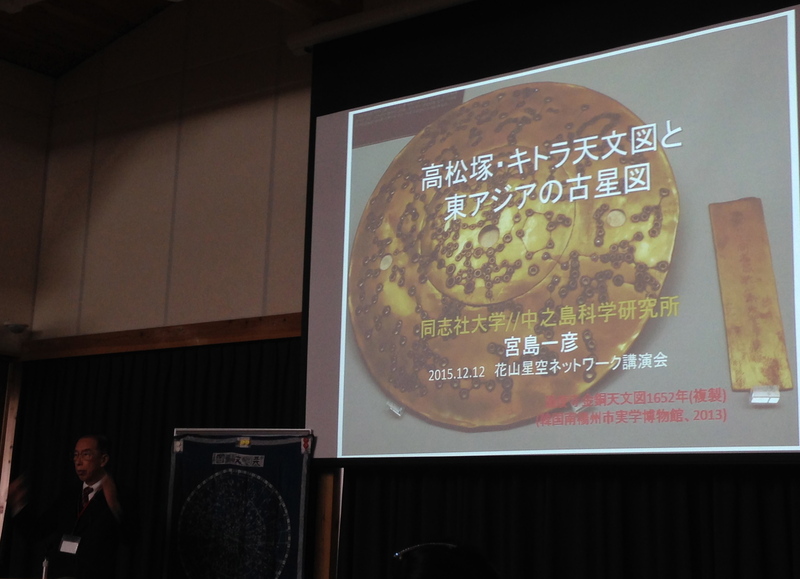 What is surprising about these circles is that they represent a sky visible not in Asuka where they are found, but at 38.4 N (or 37.6 N), pointing to Korea. 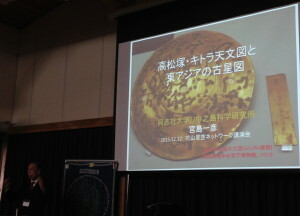 Prof. Miyajima Kazuhiko of Doshisha University explained his findings in a lecture (Kyoto University, 2015.12.12) and demonstrated the transmission of astronomical knowledge from China to Japan, and in some cases, via the Korea kingdoms as demonstrated by these remarkable star maps found in the Asuka tombs. 百橋明穂. 2010. 『古代壁画の世界 : 高松塚・キトラ・法隆寺金堂』. 網干善教. 2006. 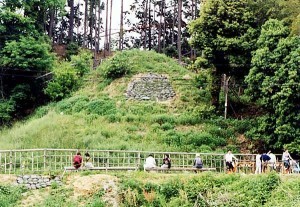 『壁画古墳の研究』. 東京: 学生社.